Finissage Wundernetz & Invitation to participate @ the Filmfestival femcine, Santiago di Chile. I am honored and happy to participate at the International Filmfestival femcine 2018 in Santiago di Chile. 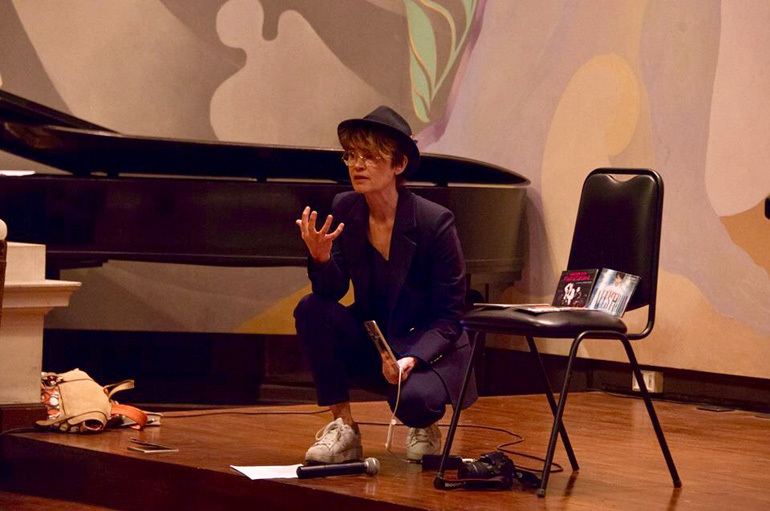 I will give a workshop on my work as a composer and musician. 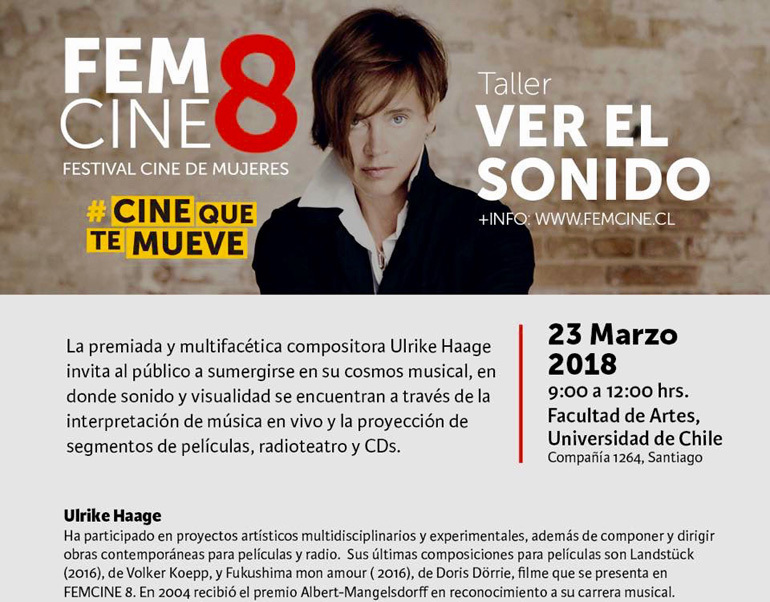 All my friends in Chile, be very warmly invited to my lecture about “Ver el sonido” in the Faculty of Arts, Santiago. 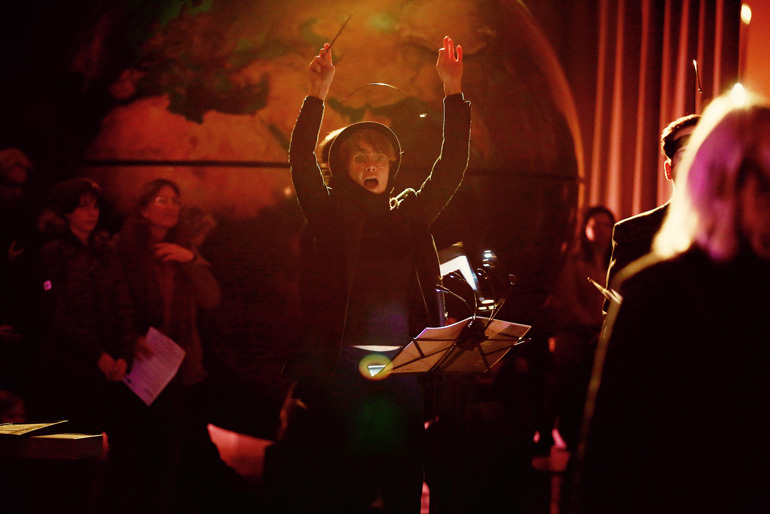 And Wundernetz, our opera with a libretto of Mark Ravenhill celebrated its wonderful 8th concert and therefor the finissage in the Museum für Naturkunde Berlin.